At Cabrio Dak Montage Speelman you can go for professional installation of a convertible roof by trained and experienced staff. With the ease of installation at your home. We guarantee service and quality - at a very affordable price! Home re- mounted at your door! See you at Cabrio Dak Montage Speelman! 7903 AD HOOGEVEEN the industrial stadterij. This web site is always "under construction". 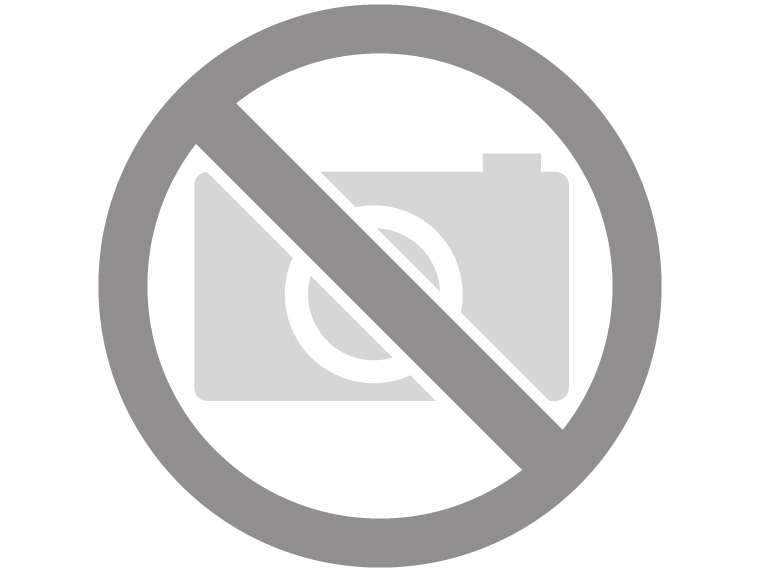 There always follow updates and great deals, so keep a regular eye on this site! Price changes and typing errors reserved. 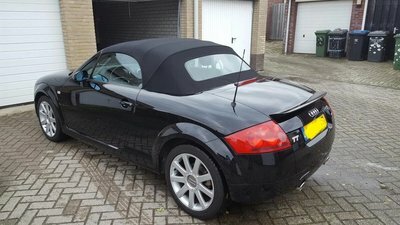 Audi 80 topline cabriolet dak incl BTW en montage aan huis. 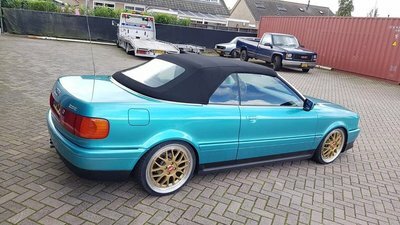 Audi 80 basis cabriolet dak incl BTW en montage aan huis.